In Glicinia Restaurant, you will find a wide variety of delicious meals prepared with love and care using local and fresh products. 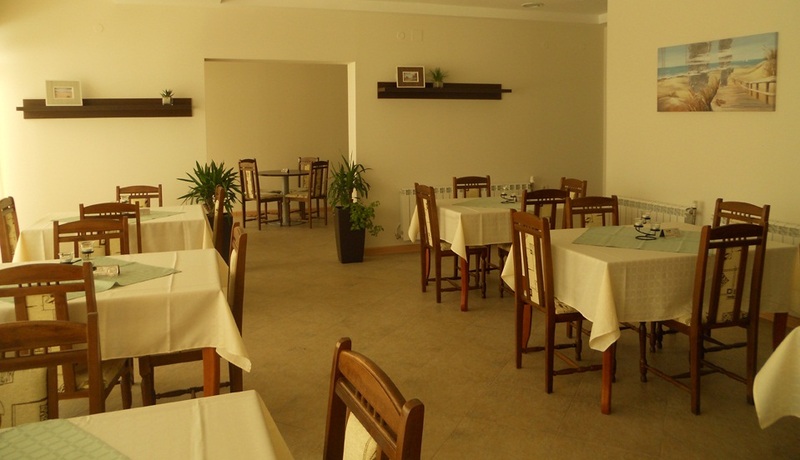 The prices are very affordable, which, combined with the excellent gastronomic experience, makes the restaurant a favourite place for a full-day meal of our guests. You can choose from a range of warm, cold dishes and desserts, and enjoy them both in the indoor and air-conditioned part of the restaurant, and on the wide-open terrace overlooking the garden and the sunset. Our talented chefs will gladly demonstrate their skills so you will be pleased. 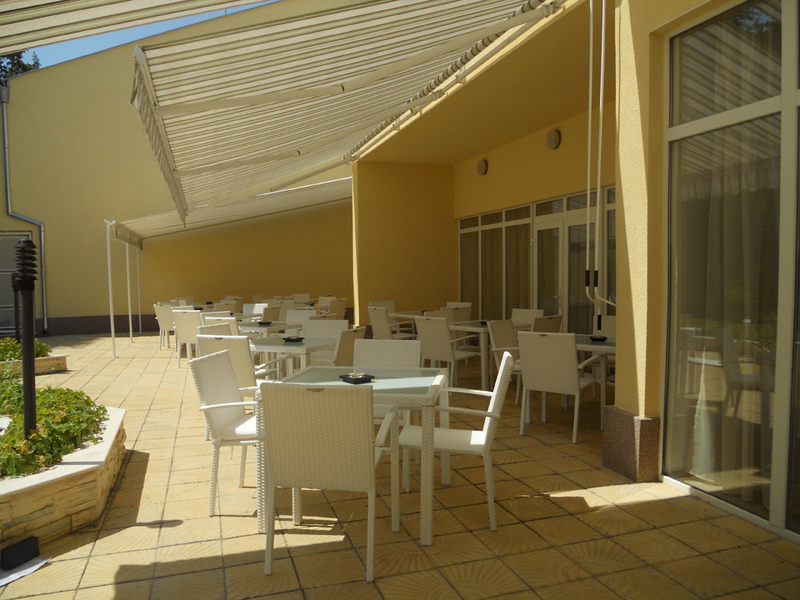 With its large sunny terrace and immediate proximity to the refreshing garden, Glicinia Bar is the perfect place to spend your free time. The bar has a TV and comfortable seating areas. Here you can start the day with your first morning coffee or relax after a long day at the beach. The place is suitable for chatting and meeting with friends and family, commenting on sports and other events, or simply for diversification and exhilaration during your holiday. 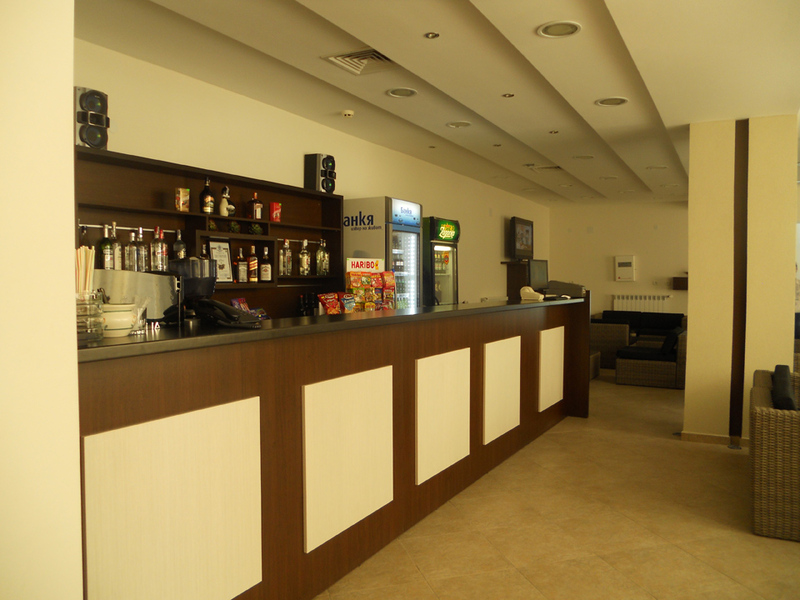 We offer a variety of drinks such as coffee, cappuccino, milk shakes, alcoholic and non-alcoholic cocktails, beer, cider, wine and all kinds of alcohol. There is also ice cream.